and the history of the attempts to Harmonize, Merge and Unify the Parallel portions of their Texts. While the videos are being developed from the PowerPoint Presentation, you can listen to the audio tracks. What exactly is a "Gospel"? and how many Gospels are there? Why are there four different Gospels of The Story of The Life of Jesus in the New Testament? - and why only these four? A brief overview of each the four Gospels of the New Testament, along with a comparison of their similarities and differences, and also with who wrote them. from 2 or more of the four Gospels overlap or repeat each other. all four of the Gospels. A brief history of the Diatessaron, and some of the other harmonies and mergers of the Gospels created over the past 1900 years. 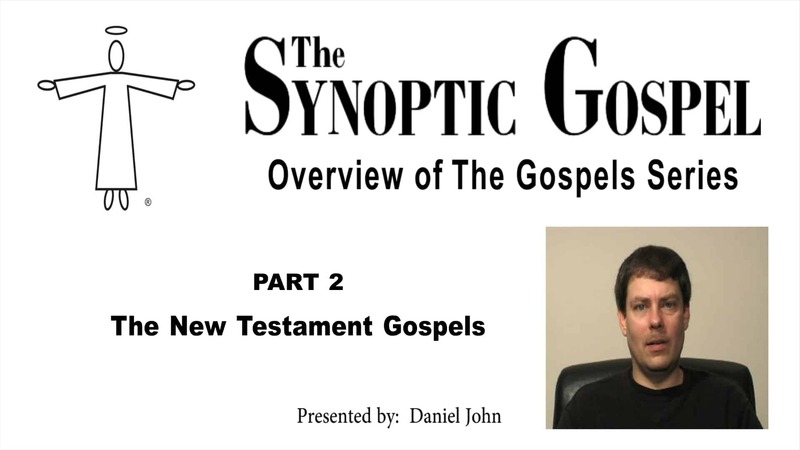 A method to align, merge and harmonize the parallel and synoptic words of the four Gospels, with examples. 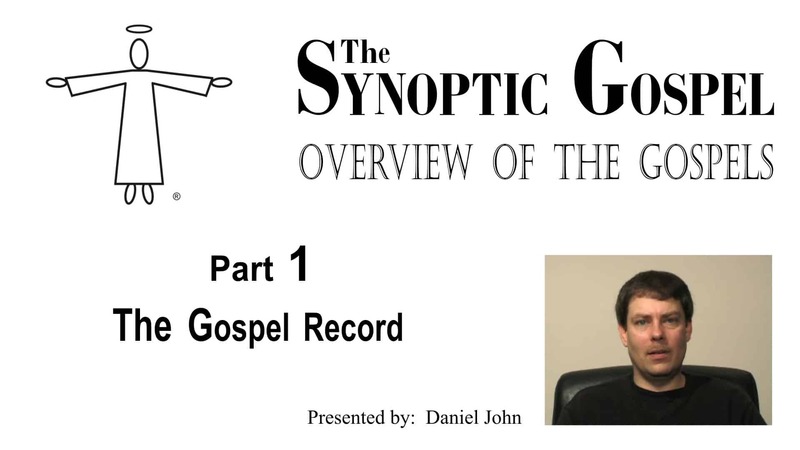 How The Synoptic Gospel FIVE COLUMN database was created, and how to use and read the book. Being a complete and accurate harmony of the old, The Synoptic Gospel is the new Gospel that clearly and simply tells The Story of The Life of Jesus.